Finding the right gym can be a daunting task. But Suffolk residents now have another option to add to their list. 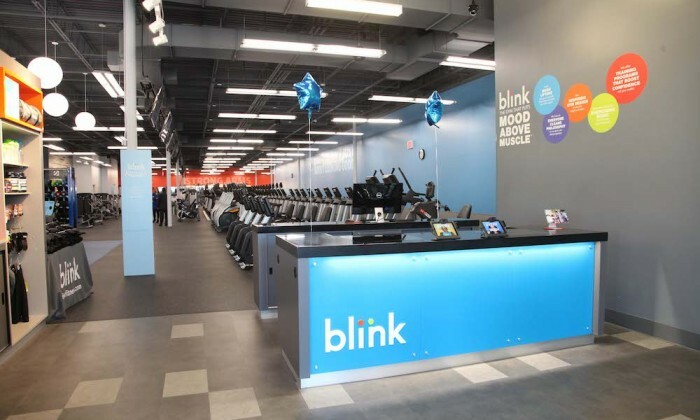 Blink Fitness opened a 16,000-square-foot gym in Lindenhurst in March becoming the ninth location on Long Island. 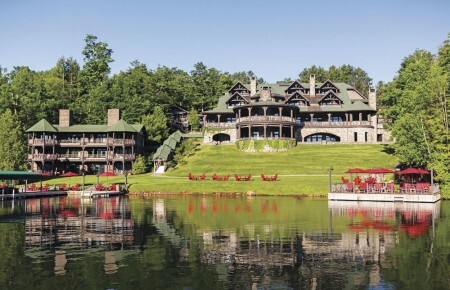 It’s also the first of the brand to be franchise-owned. 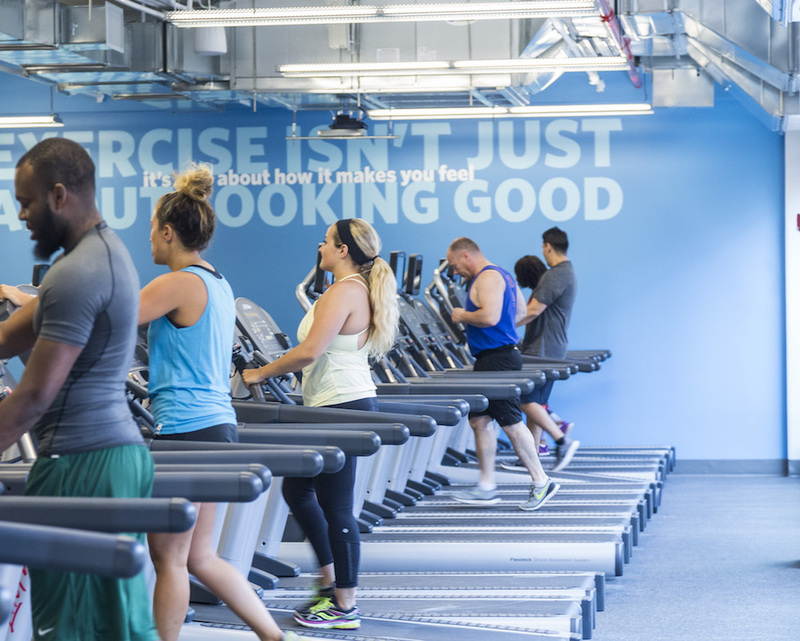 Founded in 2011, Blink Fitness is known for its “Mood Above Muscle” philosophy, which focuses on the emotional aspect of exercising rather than just the physical. “We’ve found that this is more attainable and inspiring for members, and empowers them to keep returning to the gym,” said Pinero. Blink Fitness is known for a friendly staff and overall feel-good atmosphere. Think energizing music and wall colors that are scientifically proven to enhance a workout and uplift the mood. Blink Fitness offers a little something for every fitness level including custom, one-on-one training sessions and group boot camp classes. There are confidence-boosting training programs geared towards beginners, which consist of trainer-made workout routines using standard equipment like low weight dumbbells and treadmills. “We pride ourselves on working with beginners by offering a complimentary 30-minute startup session with each membership,” said Pinero. “Our personal training programs are affordable and our trainers work hard with each member to help them reach their goals.” More advanced members can opt for equipment and training programs suited for them, such as Freemotion Incline Trainers, slam balls and battle ropes. To celebrate the opening, the Lindenhurst location is offering a special: two 30-minute training sessions for $50 (normally $76). Blink Fitness in Lindenhurst is located at 600 N. Wellwood Avenue.